The vote will open next Friday (15th) and close on Wednesday 20th March following a dispute around three-week offshore working patterns. At present, any holidays outside of the contractors’ time back home is not paid for by the company. Three-week offshore rotas have been a controversial topic for the North Sea sector, leading to strike action for operator Total last year. Meanwhile other operators including Apache and Shell have opted to change the 3:3 rotations amid claims it could have a detrimental impact on workers’ families and their mental health. Separately to Petrofac, BP staff work a 3:4, 3:5 rotation. 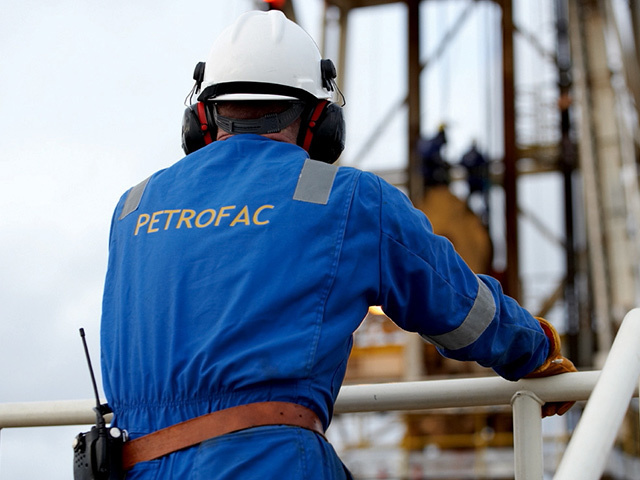 Unite regional officer John Boland said they have had “open discussions” but the issue has been long-standing for Petrofac workers, meaning a ballot should now take place. A spokeswoman for the company said: “Petrofac today confirmed that it has received notification from Unite the Union of its intention to ballot 43 of its offshore employees for industrial action.